Skilling and Entrepreneurship complete each other! Skills are fundamental to, but not sufficient for, gaining decent jobs. Improved productivity through skill development must be complemented by economic growth and employment opportunities. 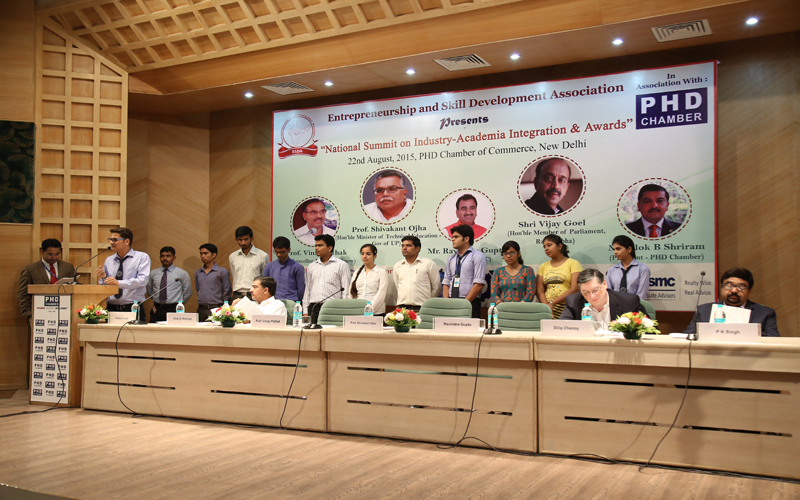 They are, collectively, a prerequisite to the Government's pursuit of holistic development of the nation. The Ministry under its mandate, therefore, not only focuses on skilling but also guides the entrepreneurship movement in the country for speedy reorganization of the entrepreneurship ecosystem. This will ensure sufficient employment opportunities for the skilled workforce. 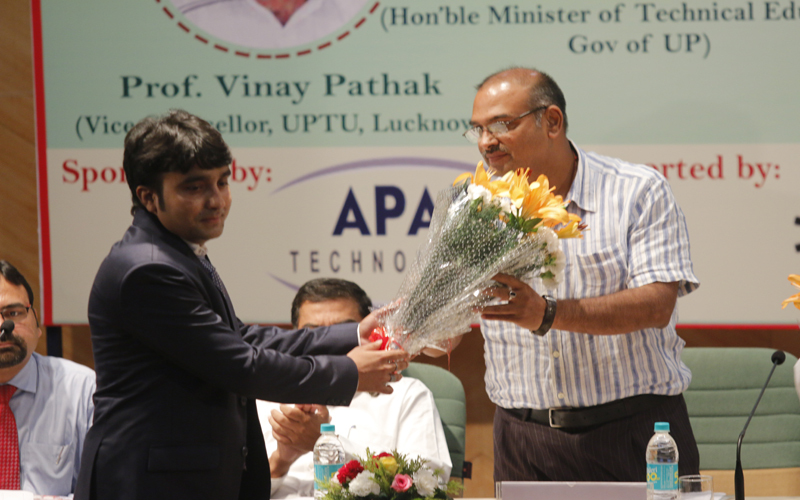 Unleashed entrepreneurship, besides employment generation, will also utilize the youth power for productivity improvement and wealth creation; thus, stimulating equitable development and a sustainable path for decent livelihood creation for the country. Technology and resources have to be judiciously harnessed to achieve the same. Furthermore, endeavors need to be aligned to ensure the outreach of opportunities and services to the bottom of the economic pyramid, facilitated by enterprises. In this context, the Ministry of Skill Development and Entrepreneurship aims to create an enabling entrepreneurship ecosystem by catalyzing and coordinating entrepreneurship efforts across the country to ensure sizeable and measureable outcomes. 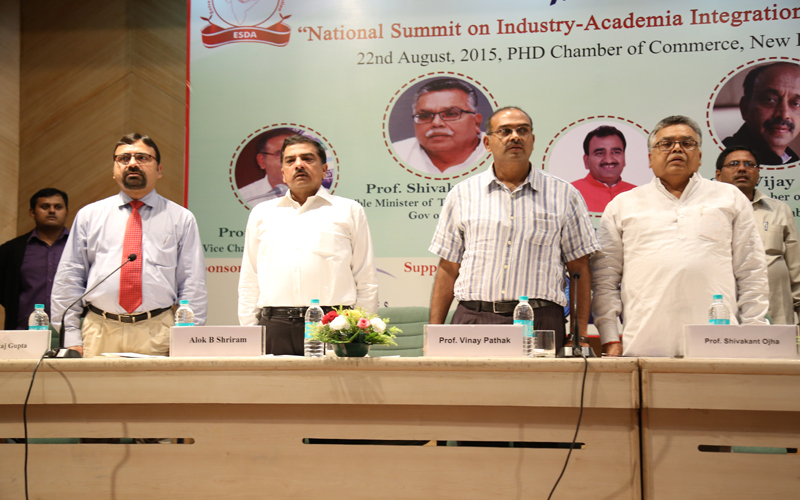 To achieve the same, a flagship scheme on Entrepreneurship Development would be launched by the Ministry. ESDA has been introduced following programs to support the mission of the MSDE. 2. EDP in association with NIESBUD.